Routine Road Maintenance being conducted by VOA on the N2 South Coast. VOA carries out the design and construction supervision of bulk and residential sewer reticulation systems. 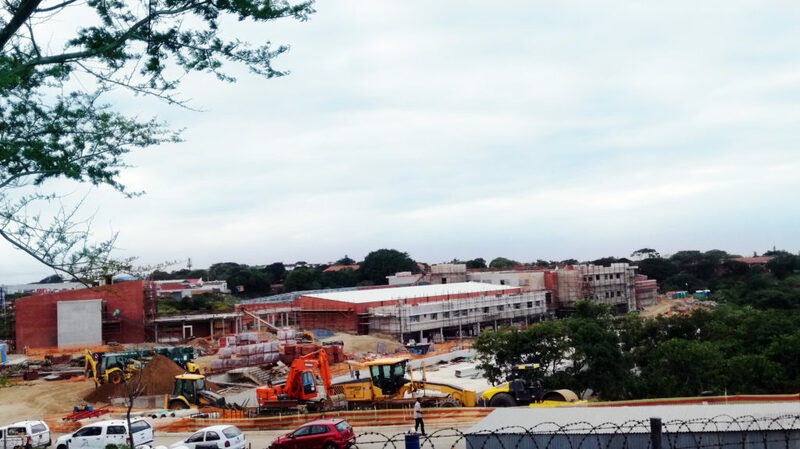 VOA undertakes the design, construction supervision and contract administration for New Asphalt, Concrete and Gravel Roads. 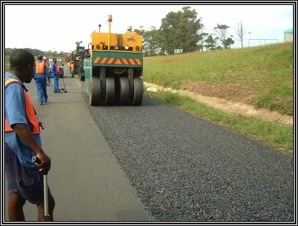 VOA has undertaken and completed numerous road contracts to their client’s satisfaction.